3- Book recommendation: What you need to know if epilepsy has touched your life: a guide in plain English. 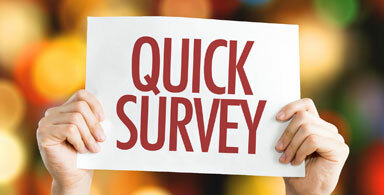 5- Epilepsy Survey results: Test your knowledge by responding to the following question: Epilepsy on-line: what social media do you prefer for epilepsy content? 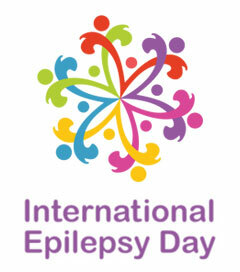 6- Our epilepsy and seizures community of patients, family, friends and doctors has been busy! Over the last years, there has been a growing number of epilepsy awareness events, days, and months-so many in fact that it can become hard to remember all of them. Because we want to celebrate and raise awareness for epilepsy as much as possible and want many of you to join in too, for this quarterly newsletter issue, we compiled a list of several of the more important ones. You may want to pull out your calendar and take note now! Book recommendation: What you need to know if epilepsy has touched your life: a guide in plain English. 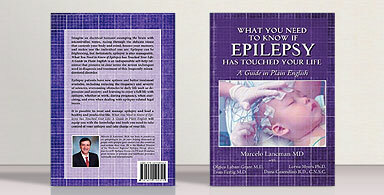 This book was written by Dr. Marcelo Lancman because he wanted to provide his patients with a clear and concise explanation of everything they might encounter on their journey with epilepsy (e.g. 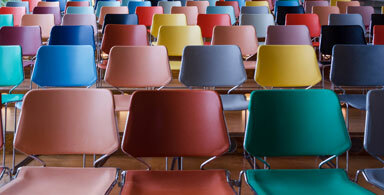 diagnosis, seizure and epilepsy types, treatment options, special topics, etc.). Medical alert bracelets don't always have to look the same and people are surely expressing themselves beautifully lately using different materials, shapes, and colors. 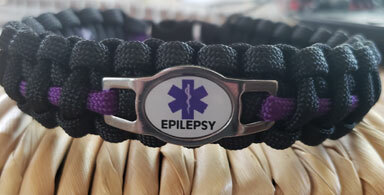 For this issue, we are featuring an epilepsy bracelet that caught our eye while perusing through an arts and crafts website. Epilepsy Survey results: Test your knowledge by responding to the following question: Epilepsy on-line: what social media do you prefer for epilepsy content? For this issue we decided to ask our visitors what sort of resources they use when looking for epilepsy content. Visitors were asked to choose between Facebook, Instagram, Twitter, Pinterest, or other. It looks like Facebook won out, followed by twitter. 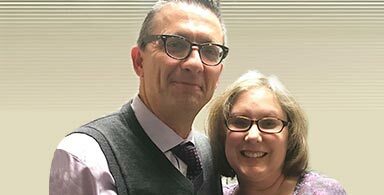 Our epilepsy and seizures community of patients, family, friends and doctors has been busy! Even though it was summer, doctors, office managers, secretaries and nurses have all been extra-busy these last few months raising epilepsy and seizure awareness through 1) organizing the upcoming annual Northeast Regional Epilepsy Group conference and 2) Dr. Eric Segal spoke at the Dravet Syndrome Foundation Biennial Family and Professional Conference. Our support groups are back up and running through September 2018 to June 2019! On September 14-15, Dr. Lorna Myers will participate in a meeting on functional neurological disorders in Atlanta, Georgia where she will present on "expectancy and the internet in PNES". On October 5, Dr. Lorna Myers will present on psychogenic non-epileptic seizures at the Neurological Institute of Columbia Presbyterian.